Beat Streuli. 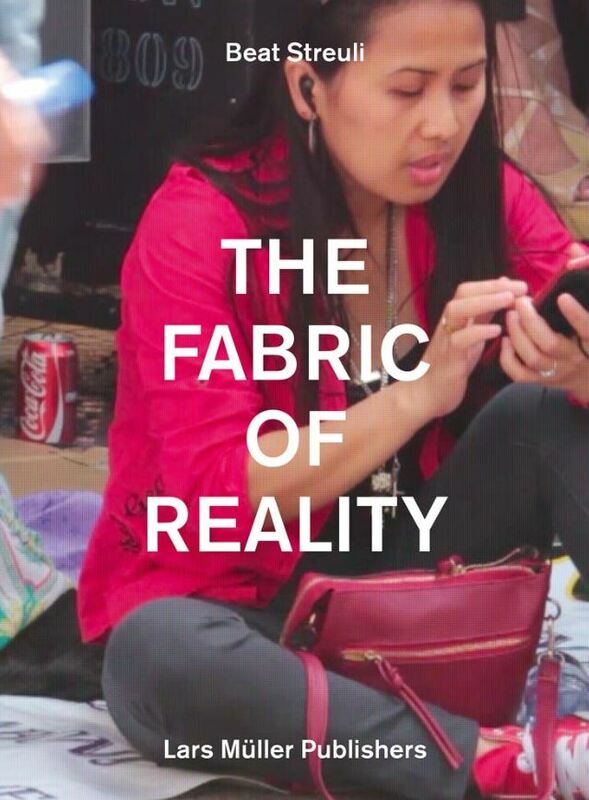 The Fabric of Reality. Lars Müller Publishers, 2018. 480 pp., 150 illustrations, 8¼x11".